Which came first, the chicken or the egg? Or in this case the run or the shirt? It’s often thought that the RunTheBoro shirts were created to support the RunTheBoro series of runs. Actually the shirt idea hit me first. I found myself with a free half day (which is extremely rare) on April Fools Day in 2016. 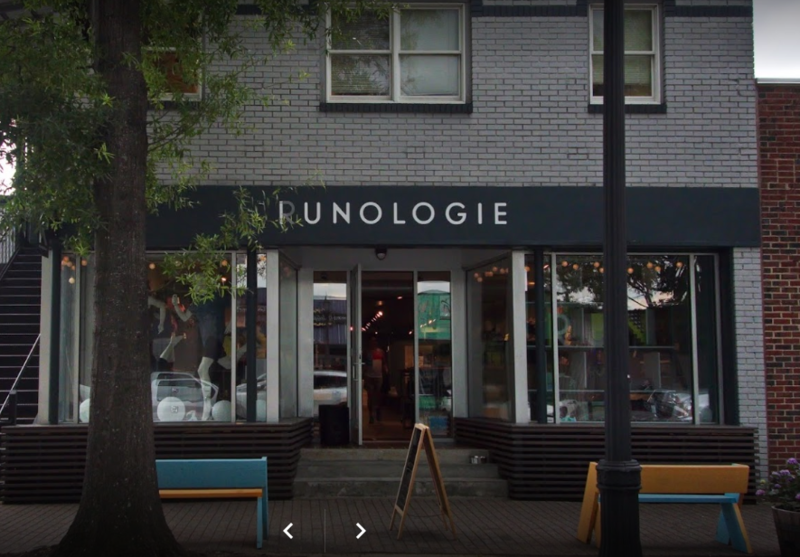 So I took a field trip over to Raleigh to a cool running store I had heard about, Runologie. They had some great T-shirts. One shirt that caught my eye had printed on the front “GreenwayCity.” Raleigh has one of the best greenway systems in the country over 117 miles and the GreenwayCity shirt was celebrating that. Greensboro also has an awesome network of greenways and trails, over 90 miles! That trip got me to thinking that we needed a shirt to celebrate our great running city. Not just the greenways, but the whole city. There are lots of awesome neighborhoods, including downtown in addition to our vast network of greenways that are great for running. So, when I got back home, I started designing a graphic for the shirts. I used a photograph I had taken of the skyline of greensboro to help me create a silhouette of the skyline. While working on the graphic, the phrase “Run The Boro” came to mind and it stuck and I added that phrase to the shilhouette. It’s funny how things evolve. Initially, I thought I’d sell the t-shirts and use part of the proceeds to help fund the Greenway Water Fund. In 2012, RunnerDude’s Fitness began putting water coolers out in four spots on the Atlantic & Yadkin Greeway each Saturday. We put out about 9,000 bottles of water and Gatorade each year. We recycle all the bottles that are placed in the recycle bags with each cooler. Seemed like a great way to celebrate Greensboro’s awesome running community and help continue the weekly water cooler service on the greenway. 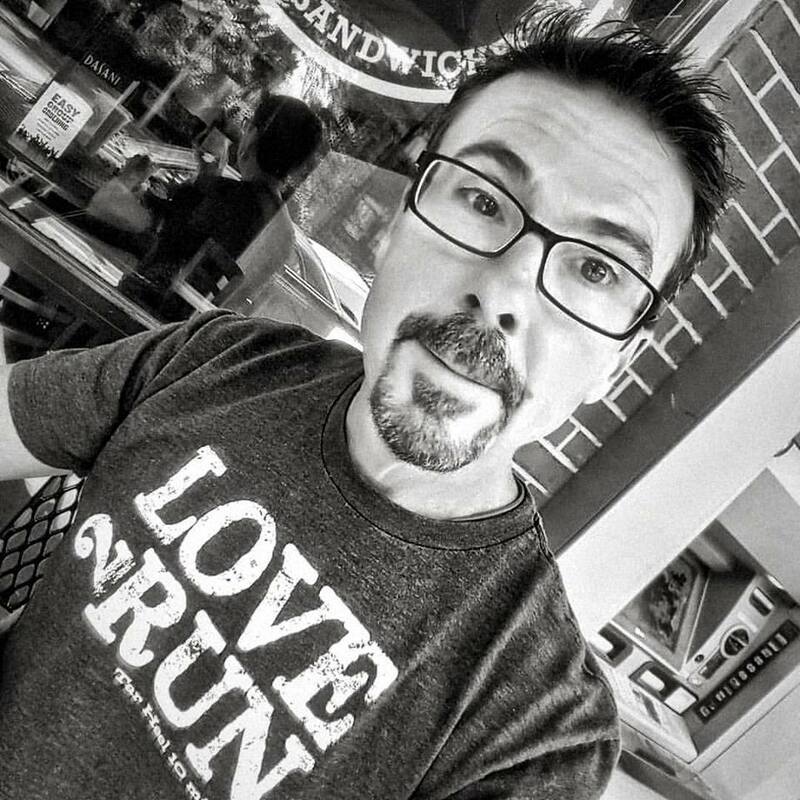 During the process of getting the T-shirts printed, I had the epiphany for the series of runs during May and June getting runners into these cool areas of our city. What better name to call the series than RunTheBoro!! I wanted the runs to be free and the shirts would be optional to buy. Two separate ideas that serve the same purpose…bringing runners together and exploring our great city. Idea on April 1st. Shirts printed on April 20th. Runs announced on April 27. First run on May 7th. Quite the whirlwind. Picture Taken April 1st, 2016 in Raleigh the day RunTheBoro was Born! That first run was just one run distance of 7 miles. We explored Kirkwood, Latham Park, and Old Irving Park. I thought I’d have mainly my runners show, possibly 30-40 runners. We had over 75! Each week the numbers grew and we averaged about 110 runners for each run. After that first run, I began offering 2 distances, a 4-5 mile and an 8-10 mile route. This helped increase walker participation. For the last run of 2016’s RunTheBoro we had about 175 runners participate. We had over 300 total participants. It was awesome. RunTheBoro 2018 surpassed my wildest dreams! We averaged 275 runners for each run and had over 600 total participants! Run #9 (the last Saturday run of RunTheBoro 2018) had over 330 runners! It was amazing! 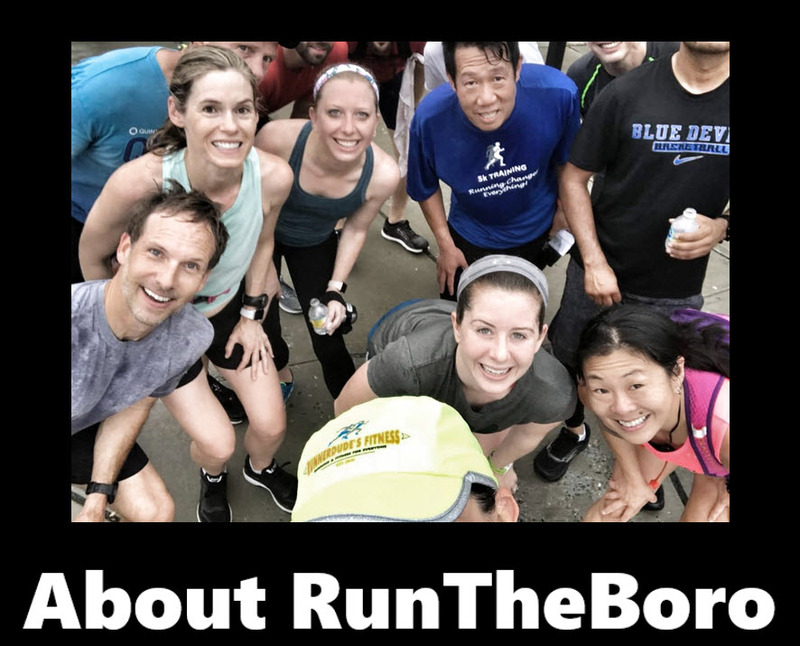 RunTheBoro 2019 will continue the newsletter, we’ll have even more theme-based runs (there are several cool new murals to add to this year’s City of Murals run!) and our title sponsor Volvo Financial in conjunction with RunnerDude’s Fitness will be providing a brand new pint glass this year for those runners that participate in 5 or more Saturday RunTheBoro runs! WeeDoggie! My dream of bringing the running community together, exploring our city and celebrating our city is happening thanks to your support. The Triad’s running community rocks!